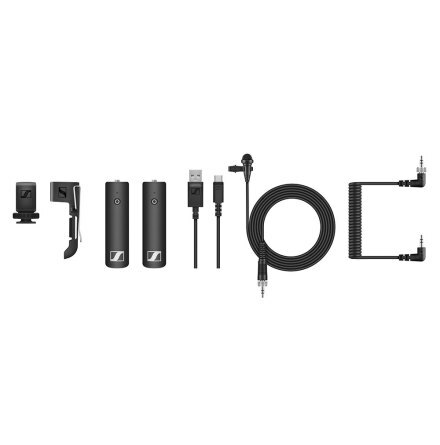 XS Wireless Digital is the ideal entry point into the world of wireless audio. 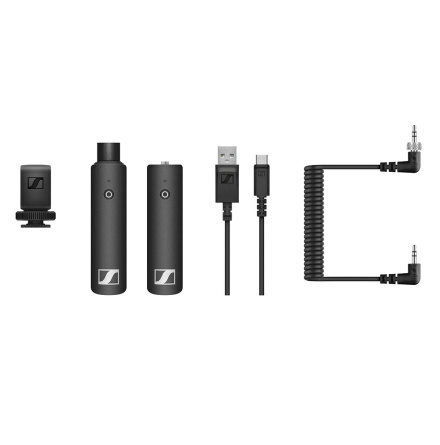 It brings great audio within reach; an ideal tool to shine on stage or to effectively capture sound for videographers and mobile journalists. It works digitally, using a 2.4 GHz transmission to create a wireless peer-to-peer connection. This means, with the simple touch of a button, users can focus on their creative work or performance and maintain a faithful connection. 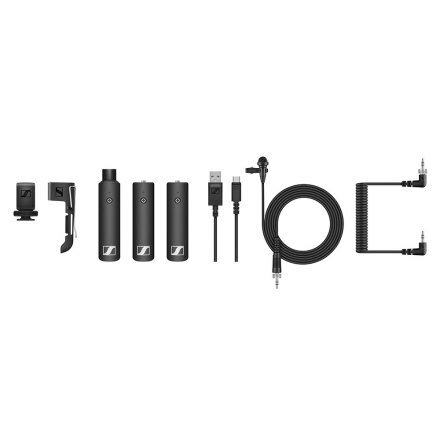 Be it a complication-free lavaliere for the one-person video team, a wireless mic that’s up and running right out of the bag, or something entirely different – it’s a quick sync and you’re good to go.